Technology shapes our country in a number of different ways. That is the opinion of Masina Tu’u of Falelauniu. “Technology nowadays has made many things easier in our lives,” she said. “I still remember those days where our people had to go to the main post office in town to call families in New Zealand and Australia. “Long queues, especially if you live in Aleipata you have to catch the first bus in the morning, just to call relatives in New Zealand. She went on to say that technology now makes work easier. “Nowadays, you can see your relatives in other countries using video chat and speak with them as if they were with you. “Just a simple click of a button and there you go! 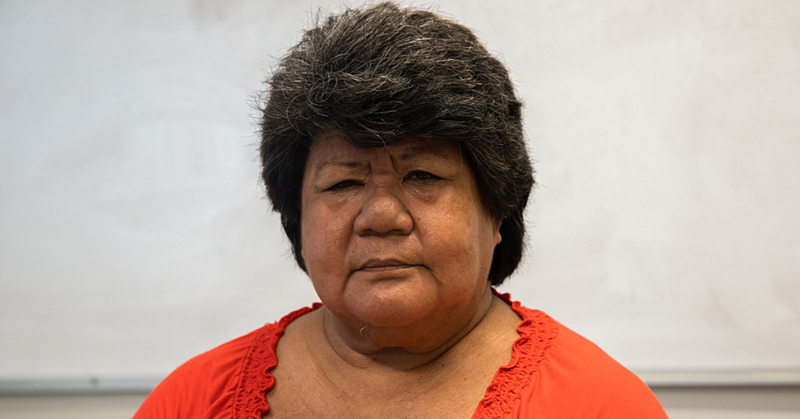 She believes that technology takes Samoa to another new level. “That’s the truth.” she said. “If you go and look around, there you’ll see what I am trying to explain. 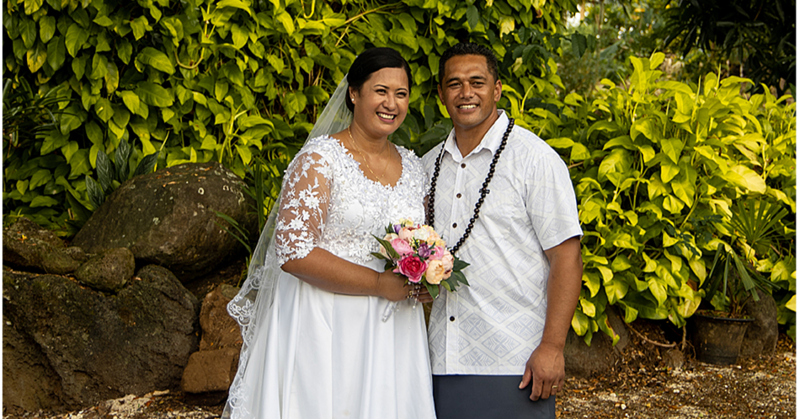 “In Samoa, whether you’re at Savai’i or plantation, your relatives in other countries can still see you as if you’re talking face to face. “All new developments we have now depend so much on technology and also to help us out with the work load that we deal with every day especially in workplace. “Most of us these days just sit and let the machines do the work and as of course, to communicate better with our families and friends overseas. “Technology also allowed us to connect and interact with people in other countries without having to fly thousands of miles to communicate with them. 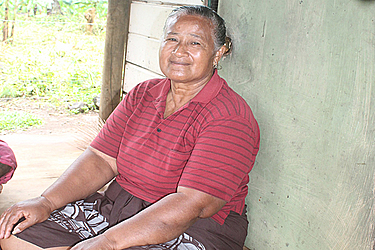 She feels that Samoa should adapt to these changes. “This is because technology has improved the world in so many ways, and this is the reason why the world is moving now – technology. 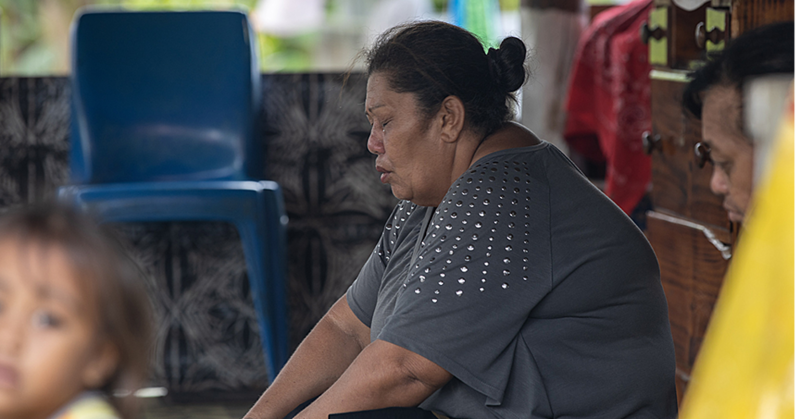 “Technology is moving faster and there’s no way for Samoa to get away from it, but to live with it. “And, our people have to use it wisely, we all understand the effects of technology on people, but we have to take the positive side. To Masina, despite all the good changes of technology, some people learn still abuse it. “Law must be enforced.” he said. “Especially to our young people and children. “I think that is the age group that the government should keep their eyes on when using latest technology. “Misusing mobile phones should be banned and put in effect as soon as possible. “Not just place it in the book of law and then wait in the next ten years to act on it. “Technology is good for Samoa!